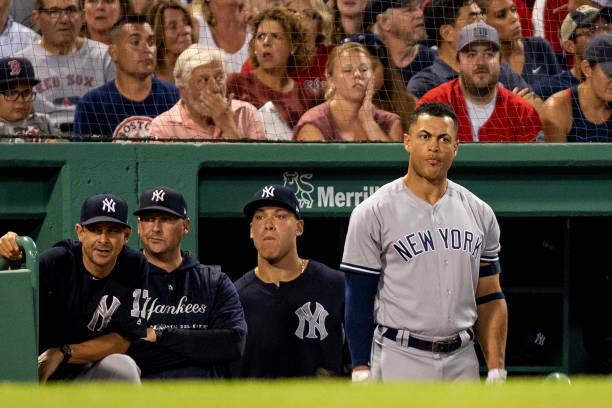 What was once a race in the American League East should now be considered a marathon, and the numbers and eye test indicate the Yankees don’t have the speed nor the stamina to cross the finish line first. The Red Sox’s commanding and enlightening four-game weekend sweep of the Yankees at Fenway Park didn’t only accentuate one team’s supremacy and another team’s shortcomings. This series also reaffirmed just how special Boston’s season has been to this point, and by no means is this hyperbole. They’re actually chasing history. The Red Sox now own a 79-34 record, which puts them on pace to end the regular season with a franchise-best 113 wins. And if they reach that mark, it would also make them the fourth-most winningest team in baseball’s modern era. 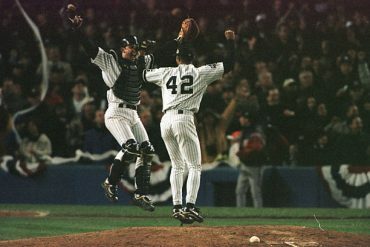 Think about this: The 1998 Yankees, which will soon celebrate the 20th anniversary of their World Series championship, won 114 games. Boston’s lead in the AL East standings currently sits at an unimaginable 9.5 games, and while no division can be claimed in early August, this isn’t going to be 1978 all over again. There won’t be an unforeseen Bucky Dent-type hero saving the Yankees this time around. While the Red Sox should soon regress to a certain degree, they still have no intentions of taking their foot off the gas. Reality is, only a few weeks separate Boston from cashing in its winning lottery ticket, and since the two teams don’t face each other again until Sept. 18, it’s safe to assume that series will lack tension and drama. So, with this in mind, the time has come for the Yankees to redirect their focus. The time has come for them to circle Wednesday, October 3 on the calendar. It’s now Wild Card or bust. And perhaps Boston did New York a favor by widening the gap even further. 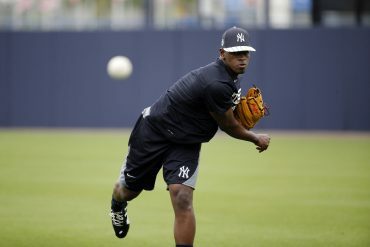 Maybe it’s tunnel vision the Yankees need most. After all, they’re now just 2.5 games ahead of the Oakland A’s for the first wild card spot, and five ahead of the Seattle Mariners for the second. The division is no longer a realistic or reachable target — it’s all but clinched. If the Yankees want to make another deep postseason push, they’ll have no choice but to begin the journey in a do-or-die setting once again. Boone has preached positivity all year long. He’s exemplified a glass half-full manager who trusts and believes in his players, through the thick and thin. For the most part, Boone was true to his roots on Sunday night. He didn’t try to justify the team’s slew of costly physical and mental mistakes. But Boone felt it was necessary to make one valid excuse, and it’s the fact that the Yankees haven’t been playing at full-strength for quite some time. 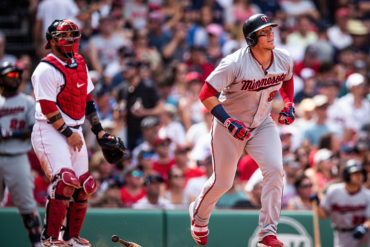 There’s no disputing that New York has sorely missed the offensive and defensive production from Aaron Judge and Gary Sanchez, who have been sidelined with injuries. 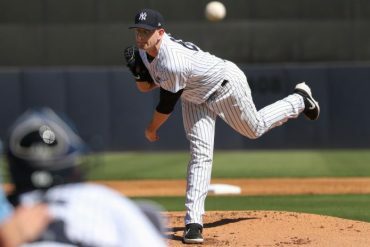 With this truth stacked on top of Luis Severino’s regression, Sonny Gray’s demotion, and the Yankees’ latest bullpen blunders, it’s no wonder they struggled to go 12 rounds against the Red Sox. But to Boston’s credit, they recognized the Yankees’ glaring flaws and deficiencies. Great teams take full advantage of their knowledge, setting, and rank. The Red Sox didn’t make the Yankees’ hole deeper. All they did was provide the shovel. If the Yankees learned this lesson over the weekend, brighter days should be coming. 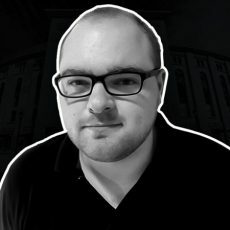 Through the end of August, seven of their next eight series are against teams with sub-.500 records, and before October arrives, New York will play 33 of its final 52 games against losing teams. As for Boston, they have 22 games left against subpar teams. So, the Yankees’ postseason hopes are contingent upon their dominance against inferior clubs. If their skid happens to continue while the schedule is favorable, well, things will get even more interesting. All of the sudden, those early September series against Oakland and Seattle out west will have a whole new meaning and significance. That’ll be a bridge New York won’t want to cross. 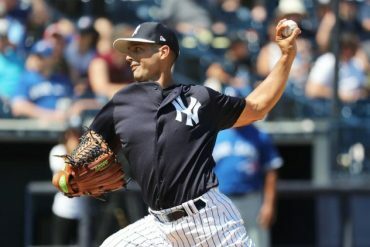 If the Yankees are what their 68-42 record says they are, the situation at hand will play to their advantage. They’ll be able to regain confidence, recover from injuries, and most importantly, reset their priorities under a new direction. 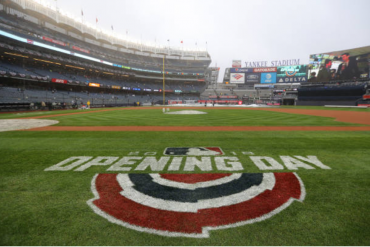 And if the AL Wild Card game ends on a high note, the Yankees will then have a shot at redemption against the Red Sox on a bigger and brighter stage.